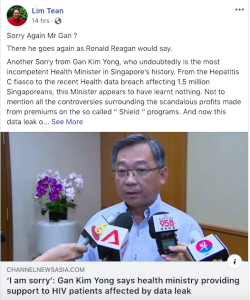 After news of the online leak of the confidential information of 14,200 HIV-positive people, lawyer and politician Lim Tean had harsh words for Health Minister Gan Kim Yong on a Facebook post on Monday night, January 28, 2019. 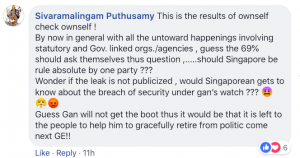 Gan had issued an apology for the leak, saying, “I am sorry that one of our former staff who was authorized to have access to confidential information in our HIV registry appears to not have complied with our security guidelines,” which was published in Channel NewsAsia (CNA) earlier that night. According to Lim, Gan “appears to have learnt nothing.” Ouch. He then called for Prime Minister Lee Hsien Loong to fire the Health Minister. Here is Lim’s post in full. “Sorry Again Mr Gan ? There he goes again as Ronald Reagan would say. 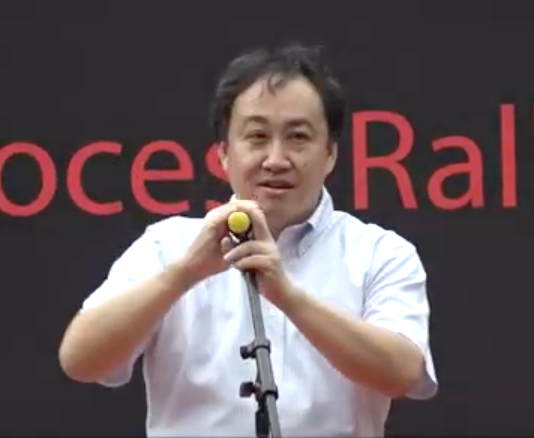 Netizens echoed Lim’s outrage with equally incensed comments to his post, which has been shared almost 250 times.